Over 20 Drive Fitness Spartans Ready For This Saturday - It's Not Too Late To Join Us! The Drive Fitness team now has over 20 Spartans but it's not too late to join us. Registration closes this Wednesday so get your last minute registrations in now before it's too late. We will release a major Drive Fitness team update on Wednesday evening after Spartan Race officials announce final details regarding wave times. 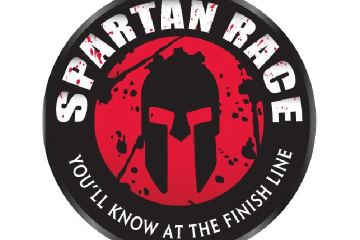 Check out the Spartan Race details and registration details here to join the Drive fitness team before it's too late. Get your Drive Fitness team shirt or singlet! Buy online here or at your Drive Fitness studio.